Sign up for Broadjam today to follow Nabeel, and be notified when they upload new stuff or update their news! Nabeel is a one man band. He wrote, performed, recorded, mixed, and engineered almost all songs on his last two albums. His latest album "Tides Will Turn" attests to how far he's come in over twelve years of musical ability and audio recording experience. You could be straight chillin' on the beach listening to the sound of the ocean, or you could be driving on I-80 as you make your journey across the country. 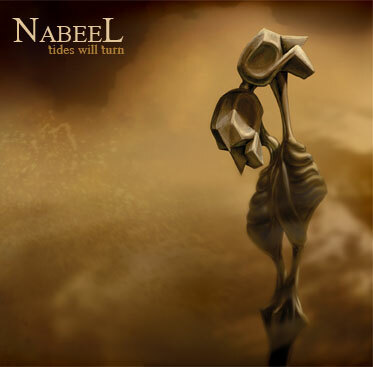 You could even be screaming your head off, but no matter what the scenario, Nabeel's music can fit into your scene.